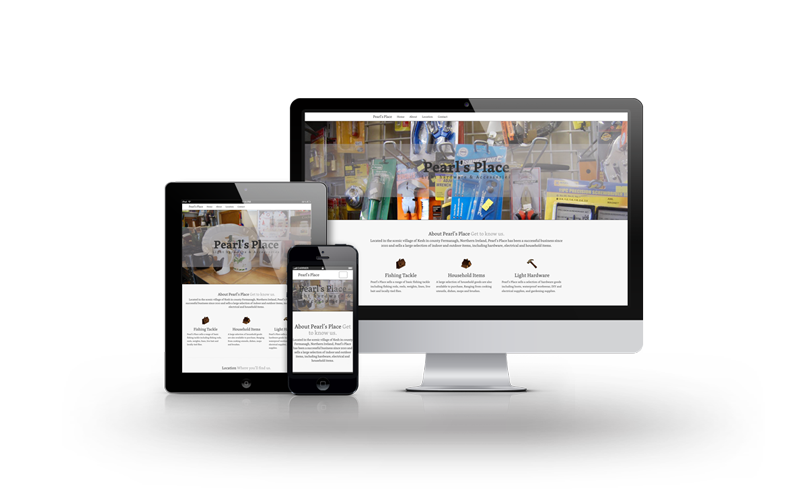 Pearl’s Place is a single page website built on Twitter Bootstrap to establish an online presence. The site details products for sale and provides location and directions to shop premises. 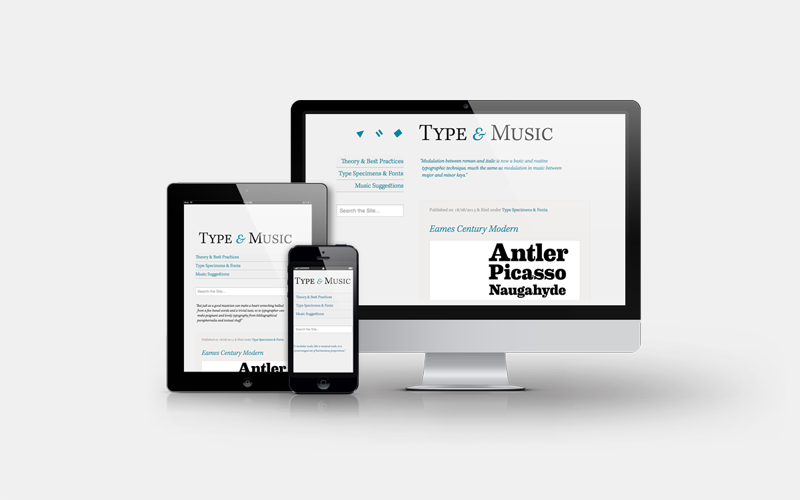 Type & Music was created to showcase the connection between typography and music. 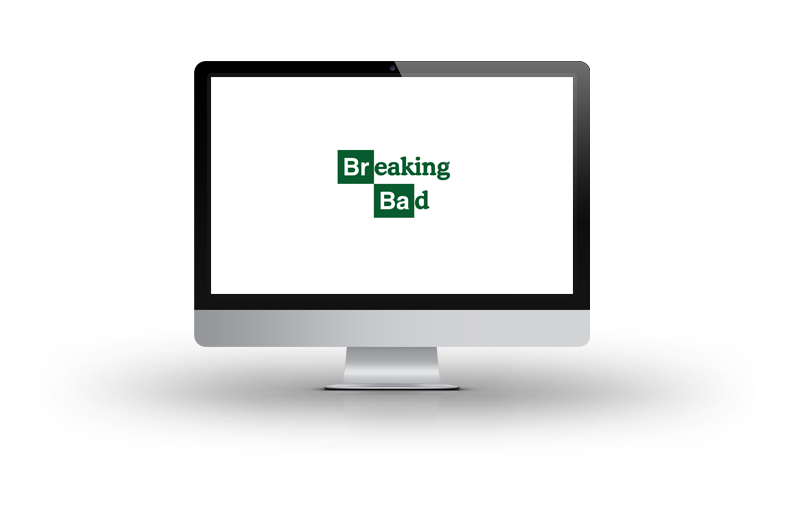 The main areas of focus on this project are responsive and typographic design, to ensure optimum legibility and readability across devices. I set up Type Lab as a place to experiment with web typography, and recreate popular brands in HTML and CSS. Have a Twitter account? Follow me.